Since these live stream are not provided by us we can not guarantee that they are available anytime or not deleted. You can use the Youtube element and set the source of it to the youtube-live’s URL. You can use the Stream element‘s HTTP stream function and set the source of it to the URL of the stream. You can also use the Stream element’s HDMI Input function and set the source of it to the URL of the stream. than itt will display throug the Stream element in the content what ever comes on that source. 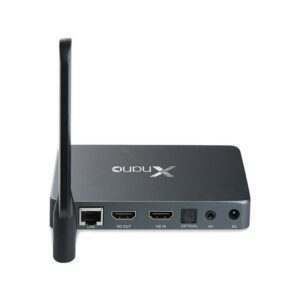 To use a UDP stream from your local network, for that you will need a streamer device.